We will be hosting a CrossFit Weightlifting Seminar this weekend, there will be a 7 am class only on Saturday. The gym will be closed Sunday. Free Preview! Tuesday at 5 pm. Come see and experience what a class will be like. Fast and heavy today folks. 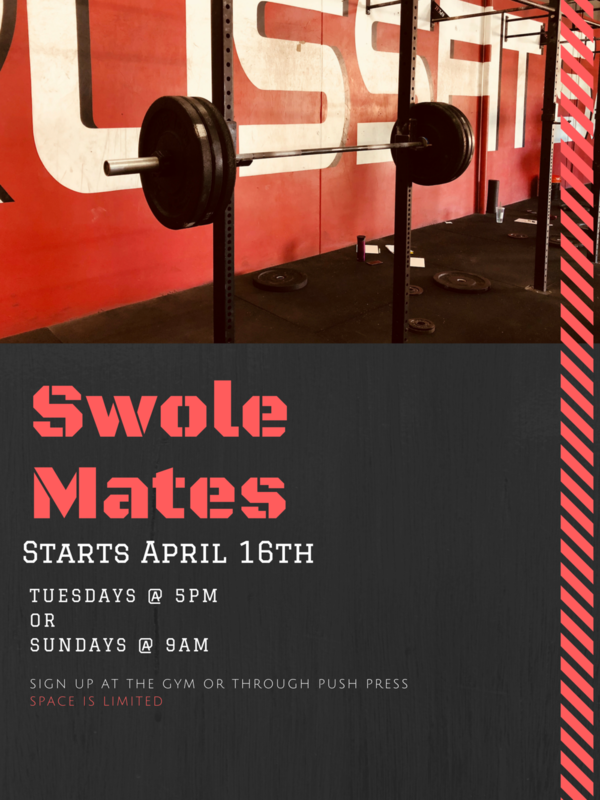 Come on in and get your fitness on!